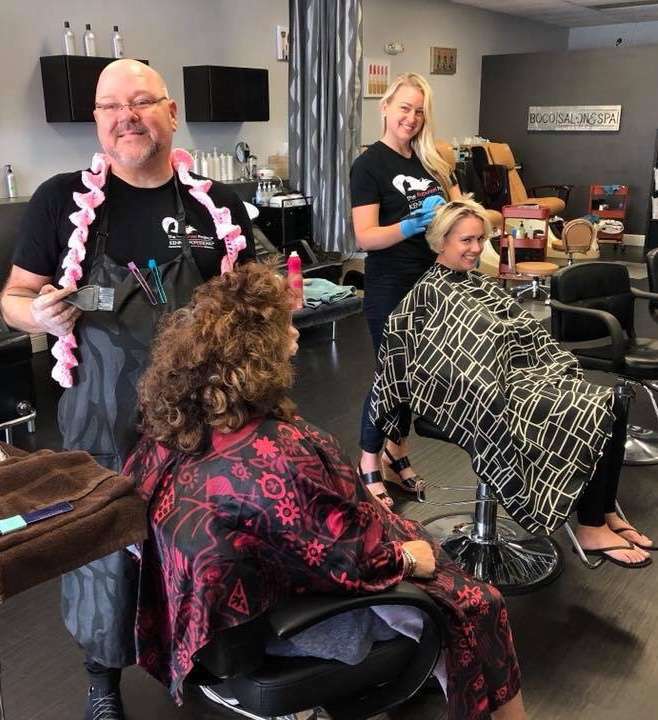 It has been a few years since hair guru, Wesley Boyce, has graced us with his words of wisdom how your hair can change the world! 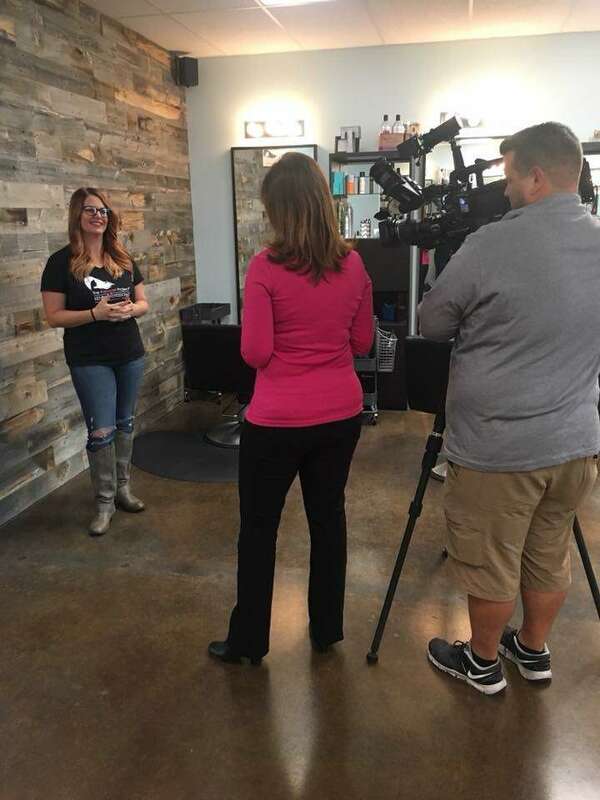 When we caught up with Wesley, and asked him to write an article for our site, we assumed he would talk about a new clarifying shampoo or some deep conditioner that was changing the lives of his clients. We had no idea he would come back with this! He had some pretty interesting concepts to share. 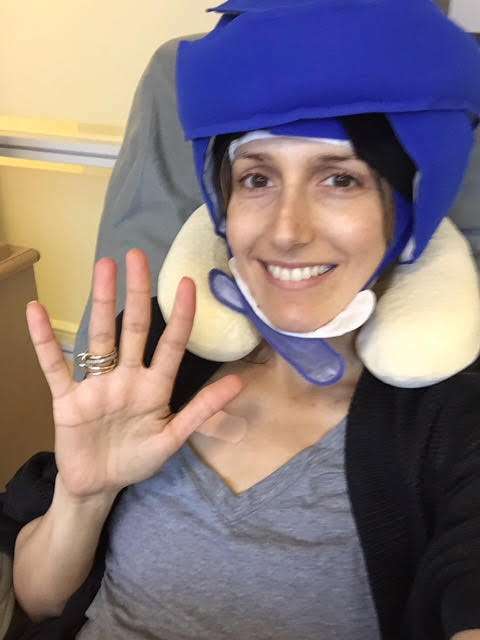 Is it possible to keep your hair through a process called Cold Cap Therapy while you battle cancer with chemo? Many think so! This amazing process is changing the way deal with the battles of cancer. Enjoy this article and share it with a friend! In today’s day and age, it has affected all of us in one way or another. There are very few possible solutions available, but great strides have been made in the fight against this terrible disease. 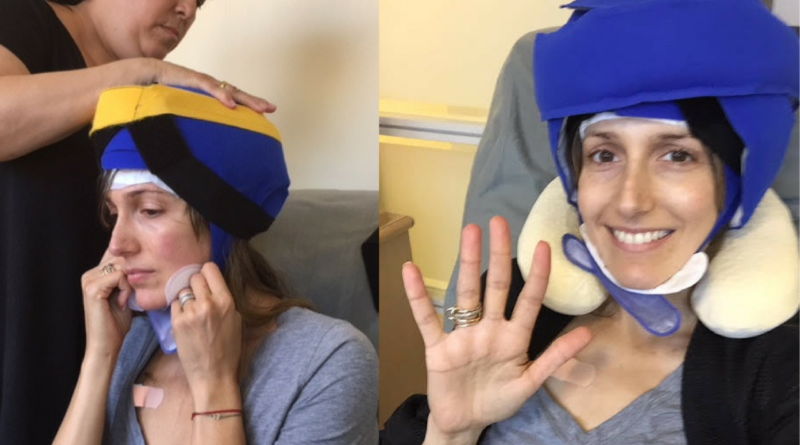 through a technology called Cold Cap Therapy, patients who are faced with undergoing chemotherapy treatment have the option to save their hair, which is huge. Many people faced with chemo actually decline treatment because they do not want to lose their hair. Our hair is part of what makes us who we are, and the thought of losing it all and/or having to go buy a wig is devastating to some, and they’d rather forego the treatment and live out their days looking and feeling as “normal” as they can, given the circumstances. Now, through Cold Cap Therapy, many patients can undergo chemotherapy to treat the spread of cancer or prevent a reoccurrence and keep most or all of their hair through the process! 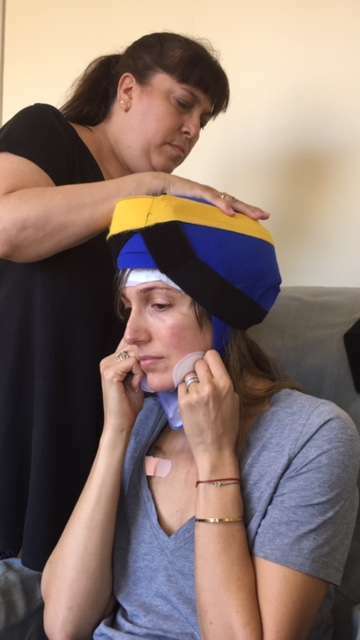 Cold Cap Therapy involves the use of “caps” that are cooled to very cold temperatures, placed tightly around the patient’s head, and changed out in timed increments before, during, and after each chemotherapy treatment to maintain a consistent cold throughout the process. The subzero temperature is believed to constrict the blood vessels in the scalp around the hair, limiting or keeping the chemo drugs from reaching the hair follicles, which are also in a more dormant state of metabolic activity due to the cold. 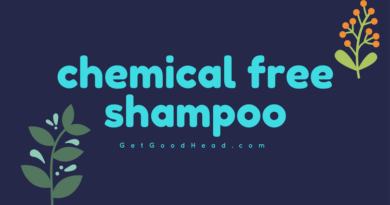 This allows the hair to be affected much less, and in most cases, the patient is able to keep his or her hair, which in a lot of ways, helps them to still feel like themselves and is a huge win for self-confidence and morale. To be fully effective, Cold Cap therapy must be implemented with the very first chemo treatment and cannot be started after chemo visits have already started. That’s why it is crucial that patients learn about the process beforehand so they have options to choose from. It is no easy feat to go through this process while also undergoing treatment, and there is some work involved in terms of maintenance and upkeep, but the patients that I have spoken with personally have all said that it was one of the best decisions they ever made in their cancer journey. 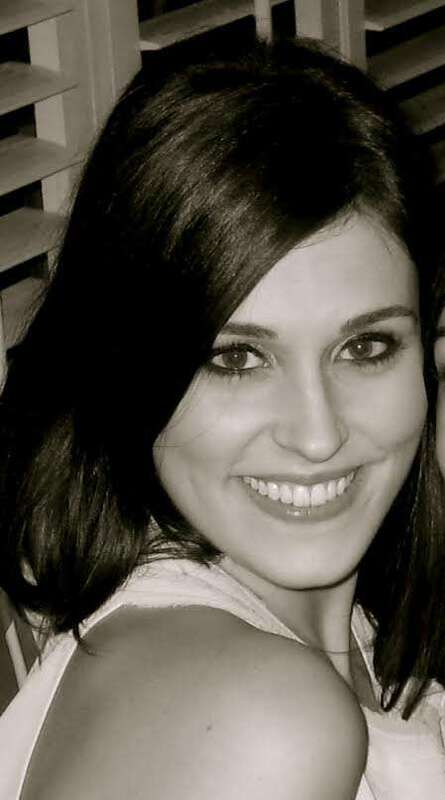 I was first introduced to the idea of Cold Cap therapy through a non-profit organization called The Rapunzel Project, whose mission is to spread awareness about this process that so many people still don’t know about. The Rapunzel Project is led by two fellow cancer survivors who were made aware of Cold Caps and realized what a game changer this could be for chemotherapy patients like themselves. 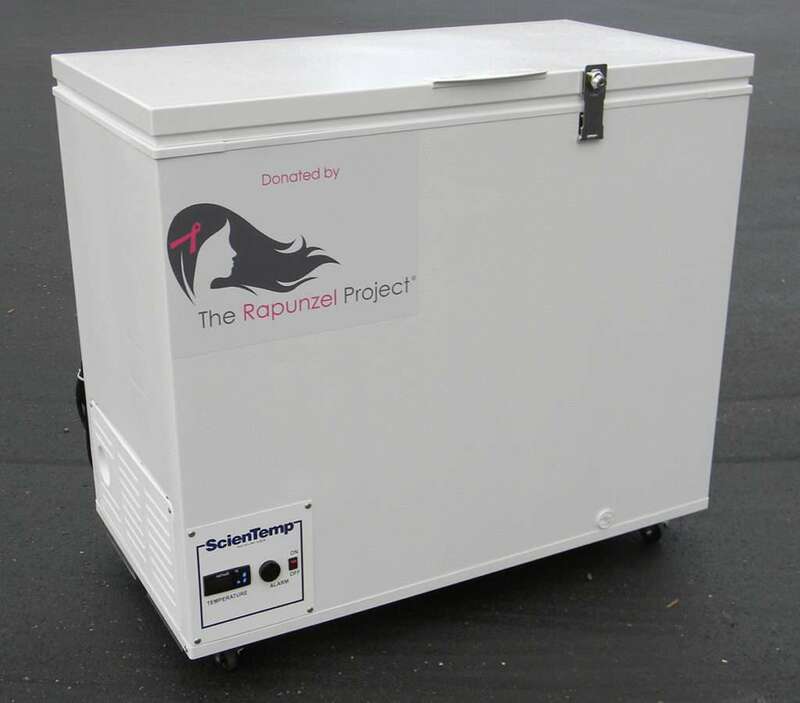 Over the years, The Rapunzel Project, in partnership with companies like Kenra Professional— a leading force in the professional hair care industry, have been able to bring the possibility of Cold Cap Therapy to cancer centers all over the United States through fundraising in salons, charitable donations, and awareness. Take this opportunity to spread the word! You never know who might see this article on your social media pages, and it could potentially change their lives. 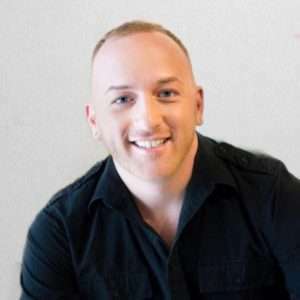 Wesley Boyce is a licensed stylist in Orlando, FL who is also an educator for Kenra Professional. You can follow him on Instagram at @webostyle!